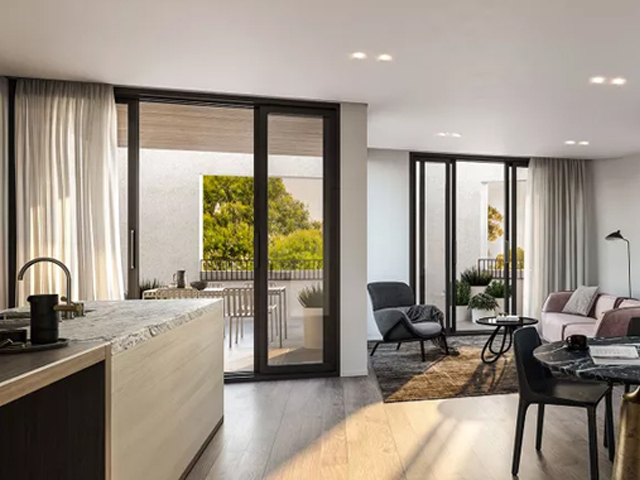 Developer Avid Property Group has unveiled first glimpses of its $60 million proposal to transform a derelict site in Surry Hills into a residential apartment building. 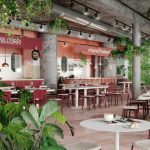 The six-storey project, which will be located between 23-47 Flinders Street, received approval from the City of Sydney in July. 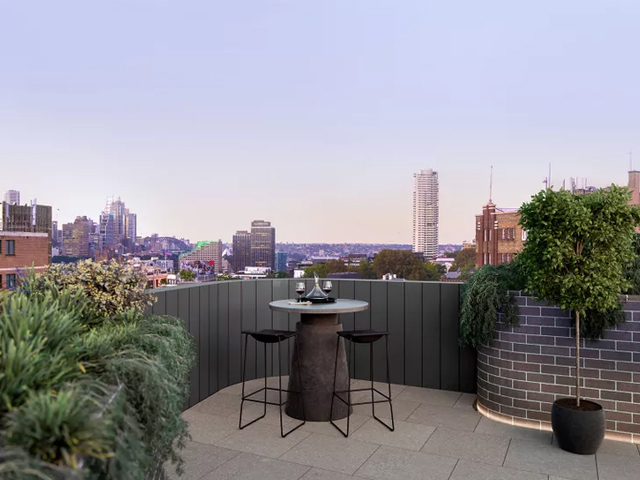 The approved proposal will rejuvenate a disused “island” site that sits within a stone’s throw from Taylor Square in Darlinghurst. 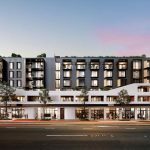 The 990sqm site, formerly a petrol station, will now become a luxury retail and residential apartment building designed by local architecture firm Scott Carver. 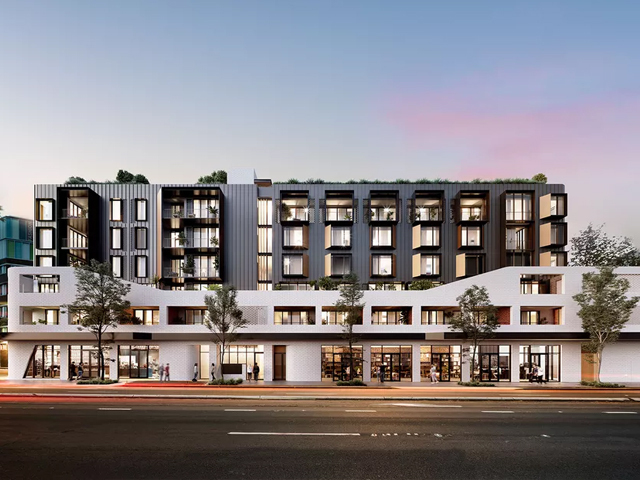 The building, dubbed The Rathbone, will offer 28 apartments and include 262sqm of ground floor retail while “remaining sensitive to the established terrace housing and heritage that Surry Hills”. The building’s name and the aesthetic’s have been attributed to the Rathbone Terraces that were a feature of the Surry Hill surrounds in the early 1900s. 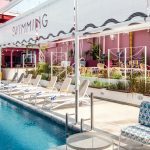 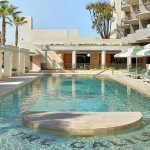 The developer lodged the plans for the mixed-use development in 2017, after acquiring the site for $14.8 million in 2016, marking its debut into the Sydney apartment market. 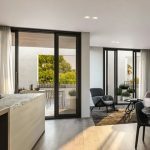 Avid will target a high sustainability score for the build utilising a vast amount of recycled content, low volatile organic compound paints, natural ventilation, and extensive landscaping. 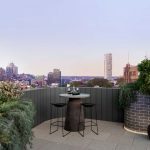 “We’ve worked with some of the best local designers to develop an innovative project that is both sensitive to the established terrace housing and heritage that Surry Hills is famous for,” Avid chief executive Cameron Holt said.